Ah…no one knows him? Let me re-introduce him. Choi Hang-Woo. Korean born but graduated from America. 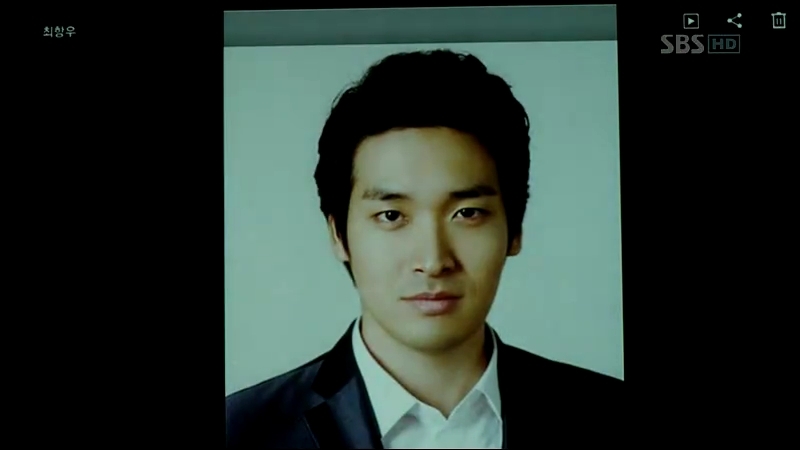 Jangcho’s ex-Director and now Chunha Group’s Vice President. Anything else you want to know? I’ll let him speak for himself.